In an earlier post I mentioned that this year at the Augusta Literary Festival, I got to meet some fellow members of Clean Indie Reads. One of these was Tianna Holley. 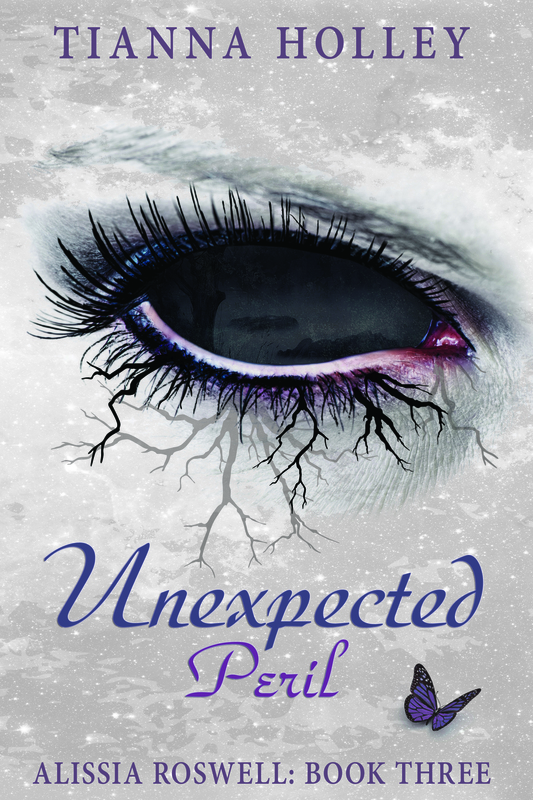 I’m happy to help her with the cover reveal for the third book of her Alissia Roswell series, Unexpected Peril. Savage beasts kidnap Alissia Roswell as she is traveling to meet a separate group of Lamians than the ones that saved her life and physically changed her in the process—gifting her with many special abilities. Just when she was beginning to get accustomed to the bond she and Luke Harrison share, she awakes alone and trapped deep within an eerie bog to find she can no longer feel his presence or reach out to him with her mind. 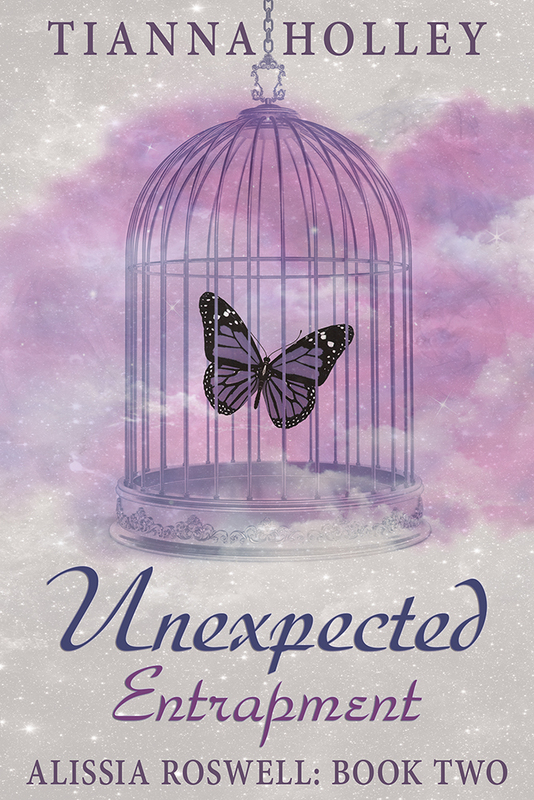 Unexpected Peril, the third book in the Alissia Roswell Series, will take you to magical lands filled with strange and mysterious creatures. Will Alissia have a chance to adapt to her new life in this alternate reality, or will everything and everyone she has come to love be destroyed by an intense hatred for humanity? 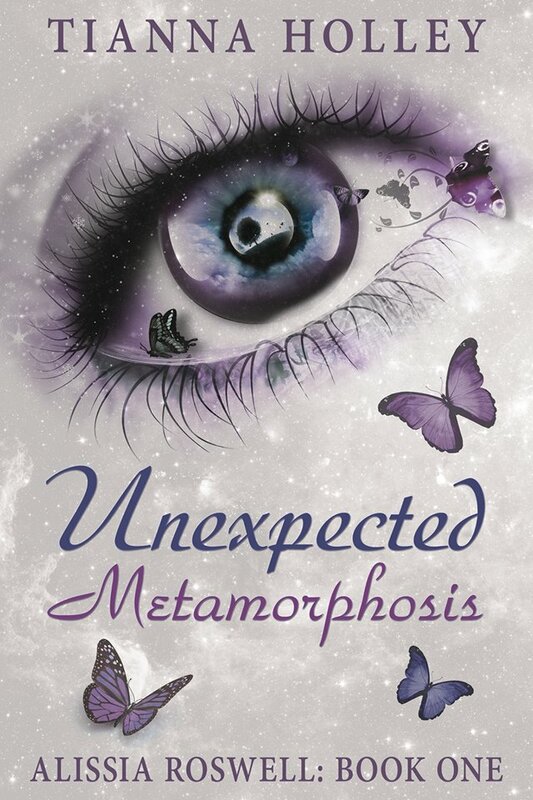 You can get the first book, Unexpected Metamorphosis, in ebook format FREE at all major online e-book stores. Alissia Roswell had worked hard to overcome her past, and she took immense pride in her independence. Just when she thought she was truly satisfied with her life, she wakes up to find herself in another reality. As she searches for answers, her body begins to change in mysterious ways, and for the first time in her life, she is forced to rely upon others. As everything spins out of her control and danger lurks around every corner, her heart begins to betray her, and her mind haunts her with memories of her past. Join Alissia on her perilous quest full of adventure, magic, and romance as she travels the challenging road of finding one self, maybe even love along the way. And if you like the first the next installment is Unexpected Entrapment. Tianna Holley lives outside of Atlanta with her husband and children and has always been an avid reader of fantasy novels. She began writing poetry and short stories in her youth but did not pursue her passion for writing until later in life. Although her books tend to contain violence and romance, she considers herself a PG-13 author. Her novels do not contain curse words, and her sexual content is limited to heated kissing. She enjoys talking to her readers and offers free Skype chats to book clubs that have read her writing. You can learn more about Tianna and sign up for her monthly newsletter to receive exclusive insights into her current work in progress by going to http://www.tiannaholley.com.